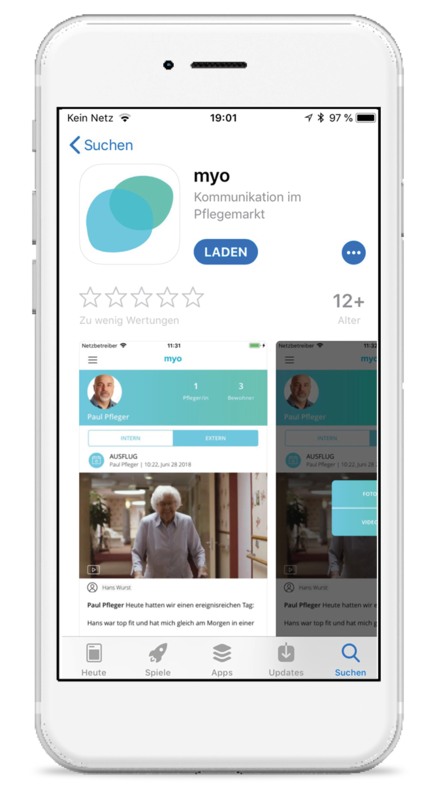 Stay up to date about the life in the care home and receive news and messages, anywhere and anytime. No switchboard and endless waiting loop. 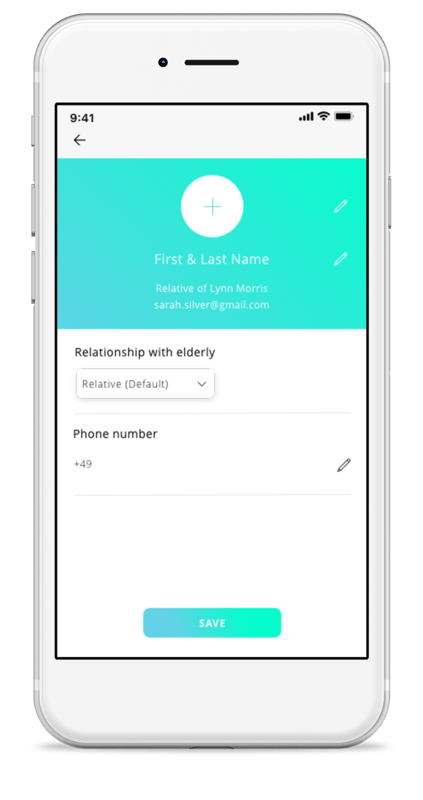 Get in touch with the right point of contact – directly and securely. Know that your loved one is in good hands and witness the thorough and loving work of your care home. 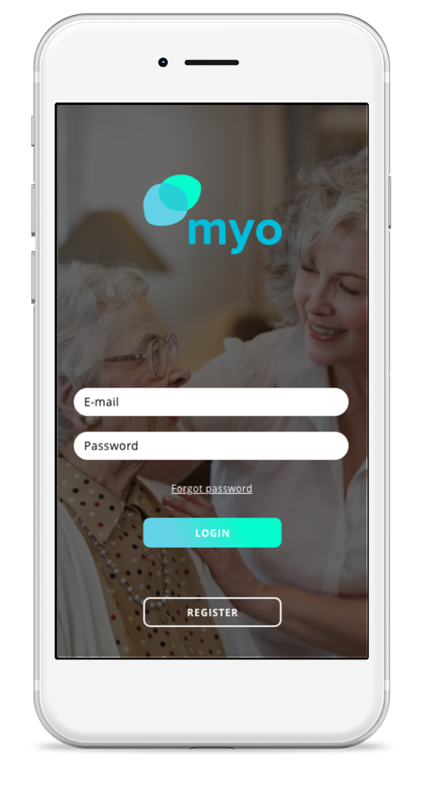 With myo caregivers share photos, videos, text- or voicemessages with relatives. Relatives receive news by push notifications on their smartphone and can comment posts to show appreciation and gratitude. The content content can be viewed on a timeline, in chronological order and categories such as organisation, care or medical matters.